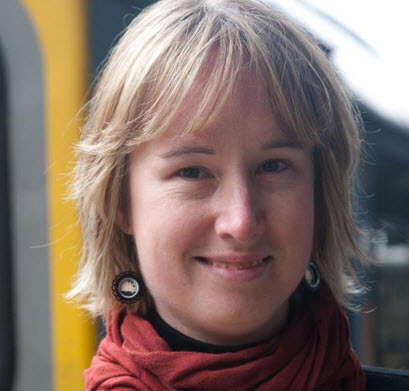 Claire Teal is a passionate advocate for the important role managers and leaders of volunteers play in the design and delivery of effective volunteer programmes. She brings nearly two decades of experience working in the community and voluntary sector in both paid and volunteer capacities to her role as Programme Manager at Volunteering New Zealand. Teal has also previously worked as Service Manager at the Central City Branch of the Wellington Citizens Advice Bureau, leading the volunteer team and taking a key role in the development of several collaborative community projects. Prior to this, she held roles as a statutory social worker and in community engagement in primary health care. Teal is currently Deputy Chair of Volunteer Wellington and on the leadership team of Women in Leadership Aotearoa. She is a member of the International Volunteer Managers Day Committee, and in 2011, was an invited international faculty member at the Australasian Advanced Retreat for Managers of Volunteers. In 2012, she is a participant in the Leadership New Zealand Leadership Programme.